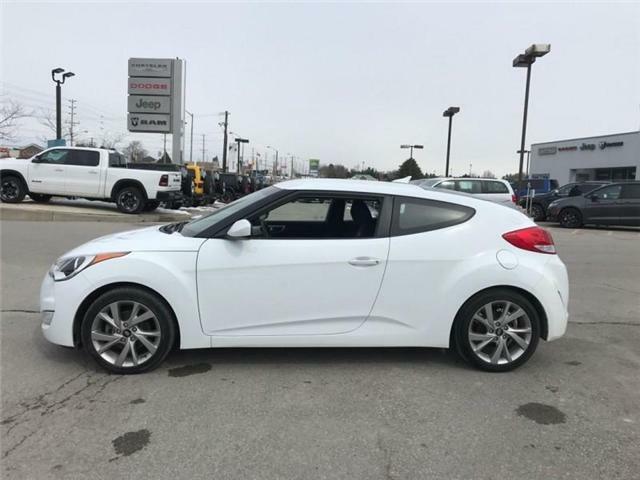 The distinct style of this Hyundai Veloster is guaranteed to turn heads. It doesn't just have award winning design; it also offers the everyday practicality of a hatchback. 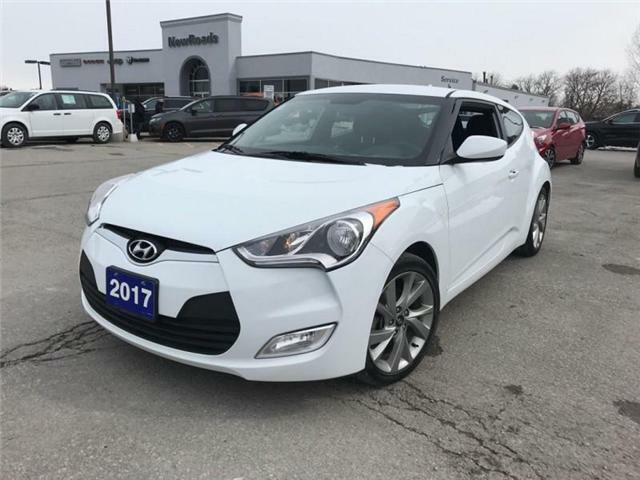 This 2017 Hyundai Veloster is fresh on our lot in Newmarket.